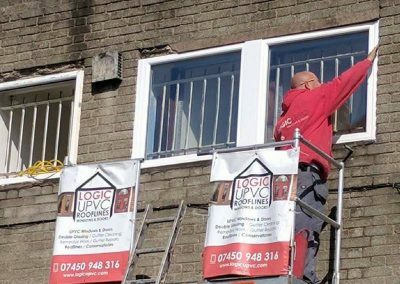 The logical choice for all your windows & doors. 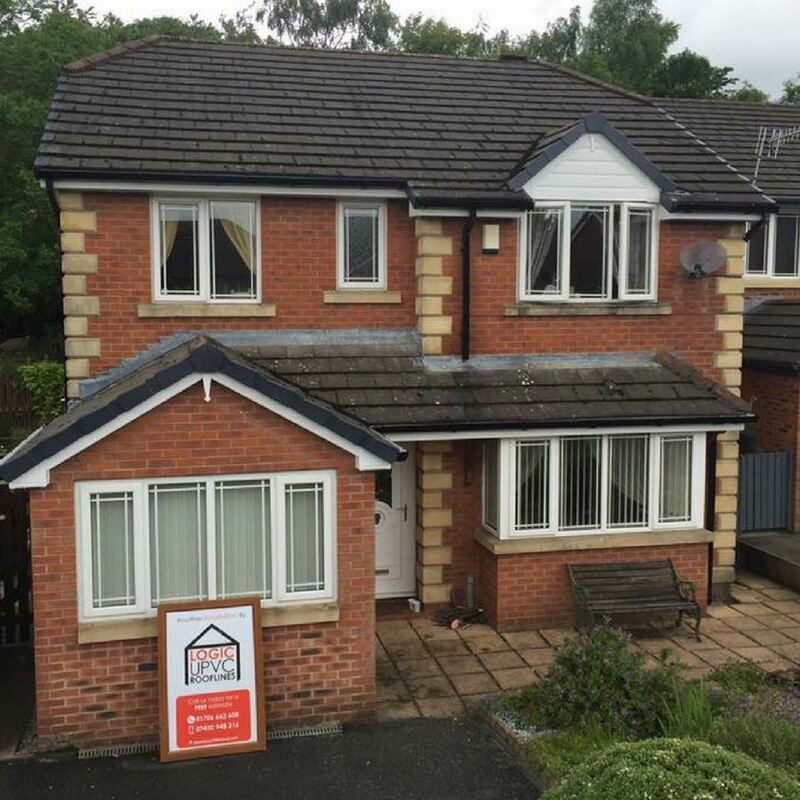 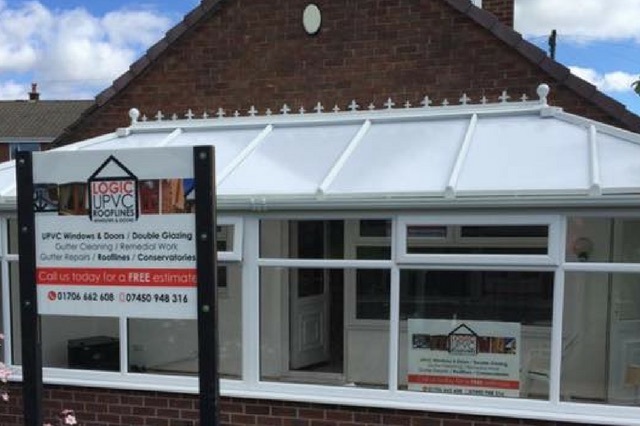 The logical choice for all aspects of uPVC windows and doors. 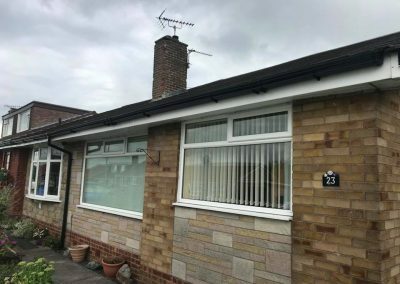 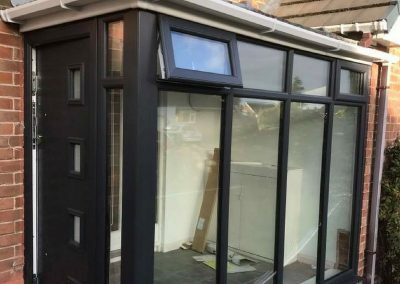 With over 20 years experience in all aspects of windows, doors and rooflines, you’ll receive an honest, professional and affordable service. 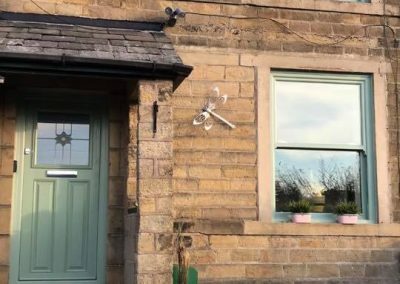 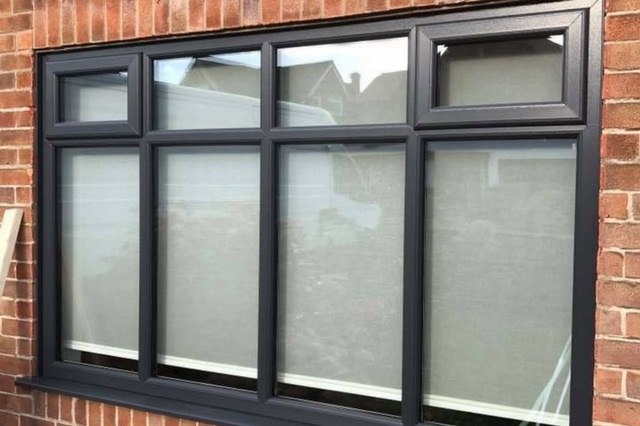 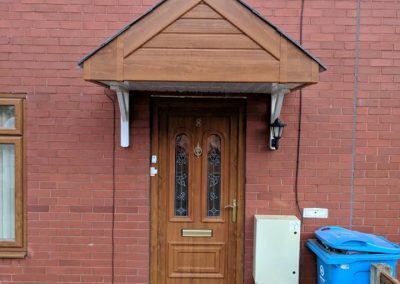 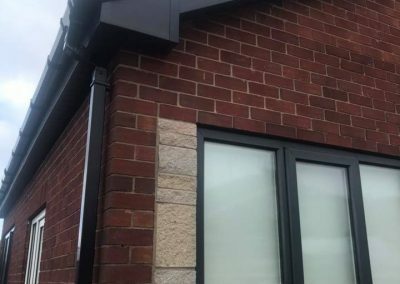 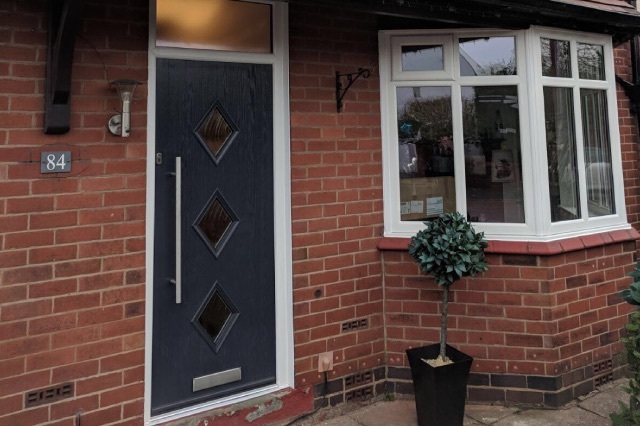 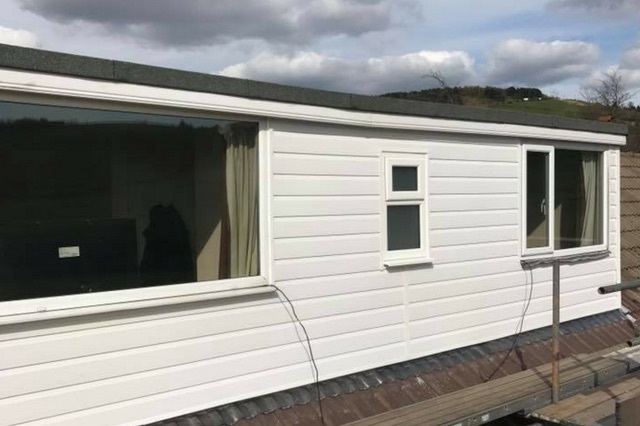 With countless window and door companies confusing and overcharging customers for their windows and doors Logic UPVC are hand to ensure that doesn’t happen. 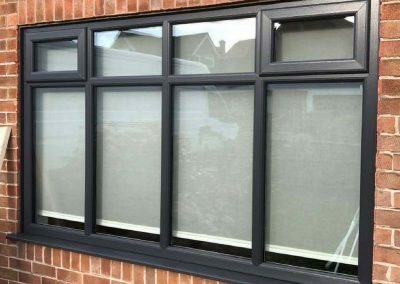 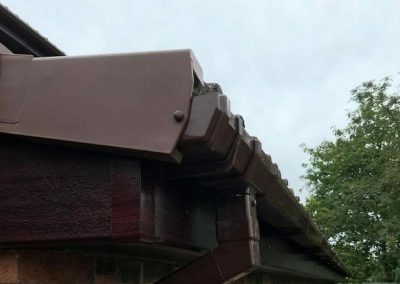 Our company is based on providing a service that not only delivers a quality installation but does so at a reasonable and affordable price. 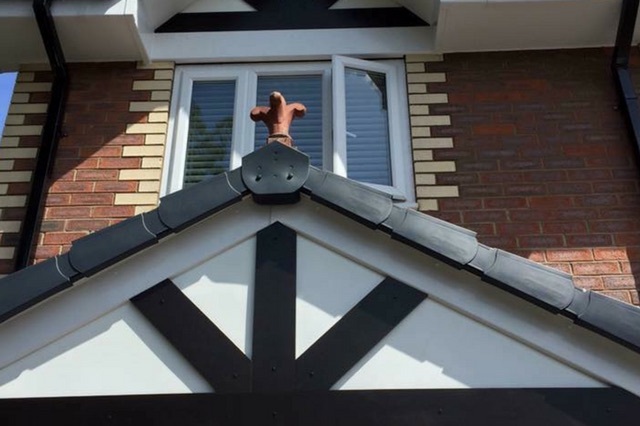 We’re based in Shaw and are a local family run business so ensuring our customers are satisfied is our top priority. 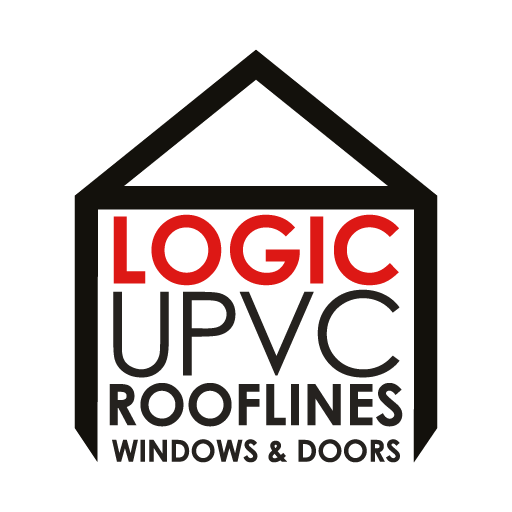 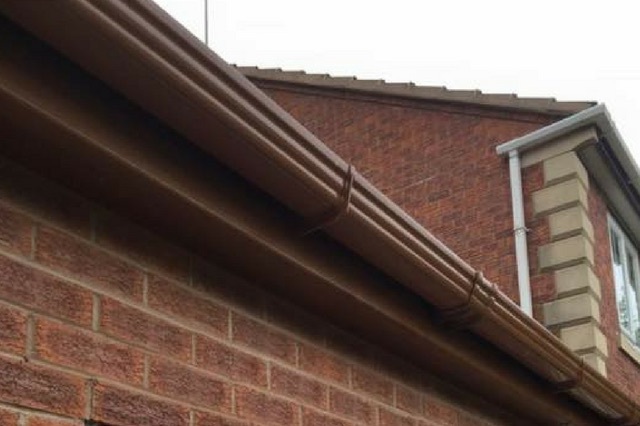 Logic UPVC, the logical choice.